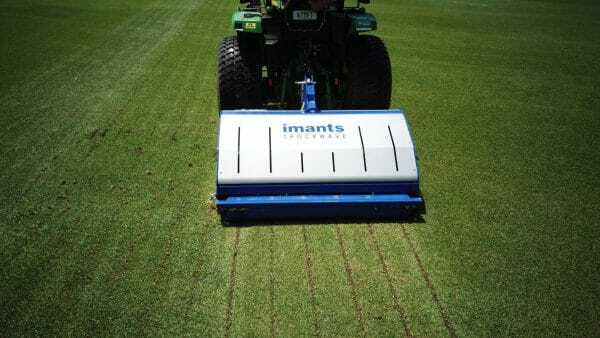 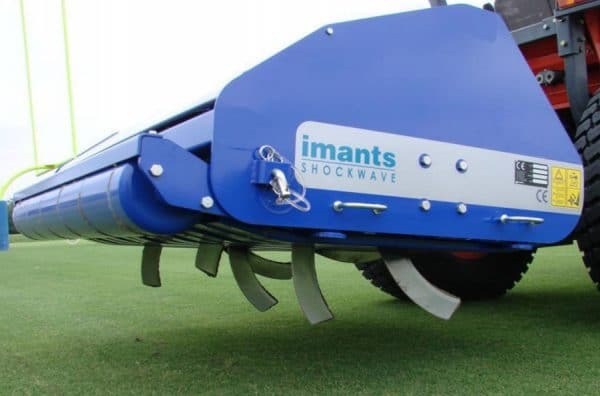 The IMANTS® ShockWave is a linear decompactor, designed to revitalise heavy wear areas by relieving soil compaction, improving aeration and removing surface water. 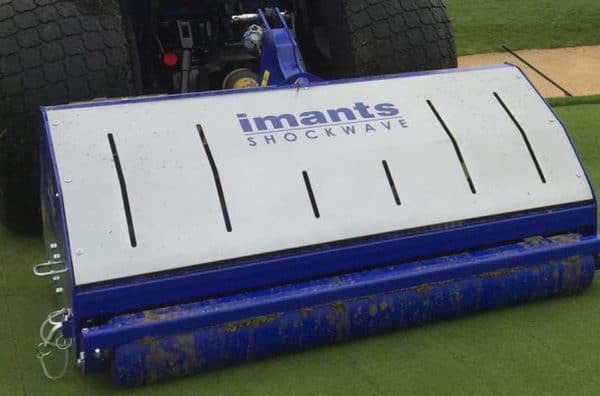 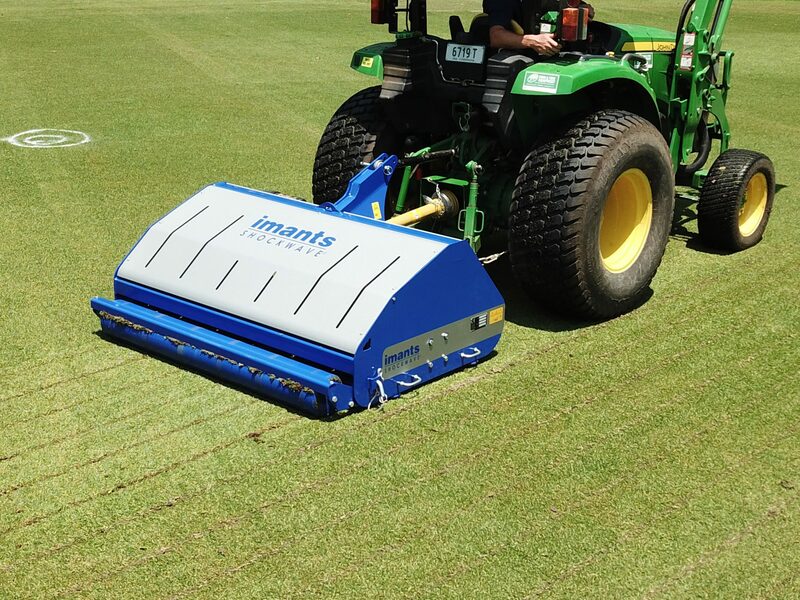 The IMANTS® ShockWave is reputed to be the world’s fastest PTO driven rotary, linear decompactor. 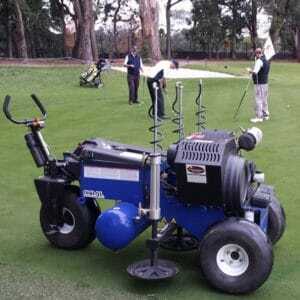 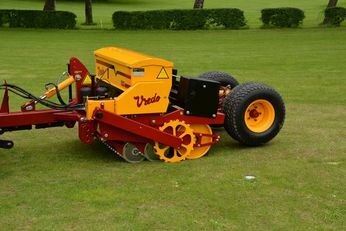 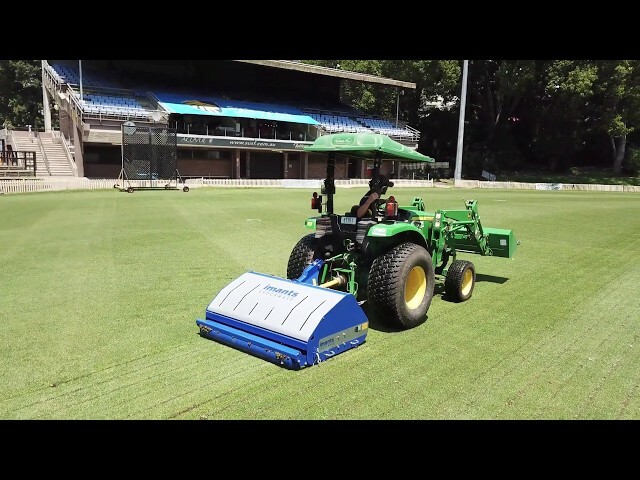 The ShockWave is designed for use on fine turf, including Golf courses and sports turf. 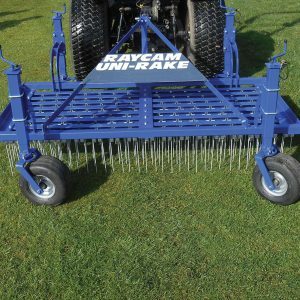 As with all ShockWave models, it features a no-chains, direct drive design, maintenance free ‘sealed for life’ bearings & no shear bolts.